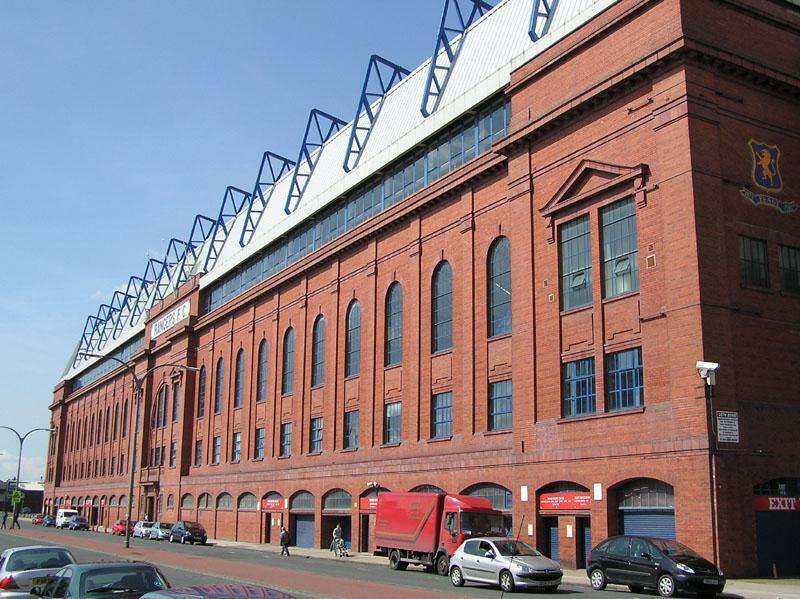 Before Rangers moped in to Ibrox in 1899, they player on a pitch adjecent to the land for over a decade. However ownership issues made them buy the plot nearby. 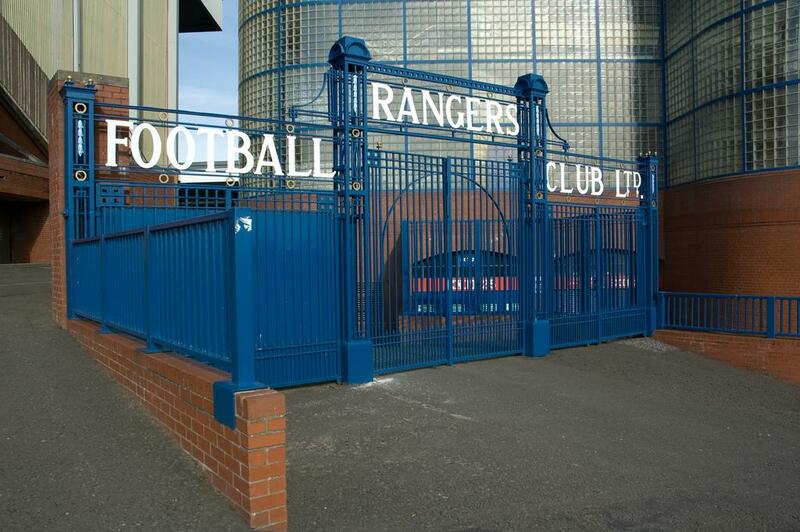 Then the club changed its legal status, sold shares and with this means gathered funds for a new ground. Unfortunately, the structure made primarily of wood proved very weak. After three years of operation, on April 5th 1902 highest rows of terracing gave way, killing 25 people and injuring 517 others. 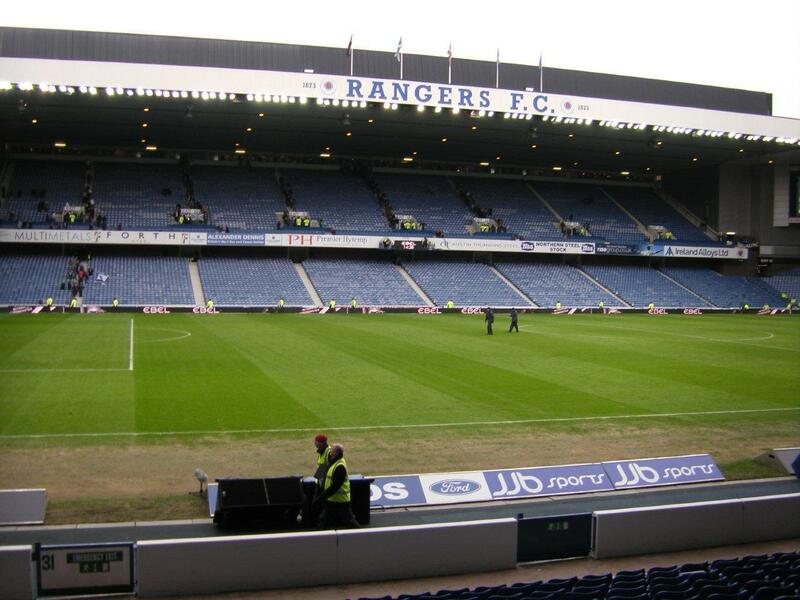 Renovations were carried out for 15 years, but it wasn’t until 1929 that the ground received a major revamp. A new main stand was opened then. 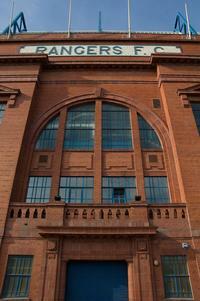 Designed by Archibald Leitch it boasted an amazing façade, that is a B-listed historical building from 1987. 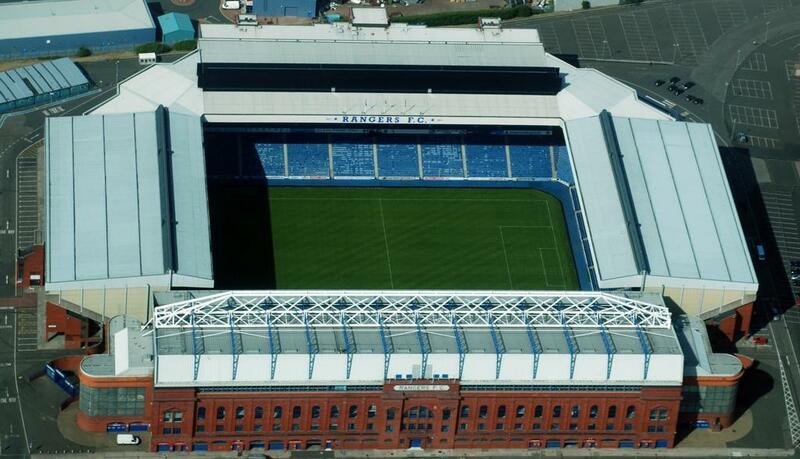 After this change Ibrox remained almost unchanged for decades with oval shape and most terracing located on artificial hills, creating a bowl. 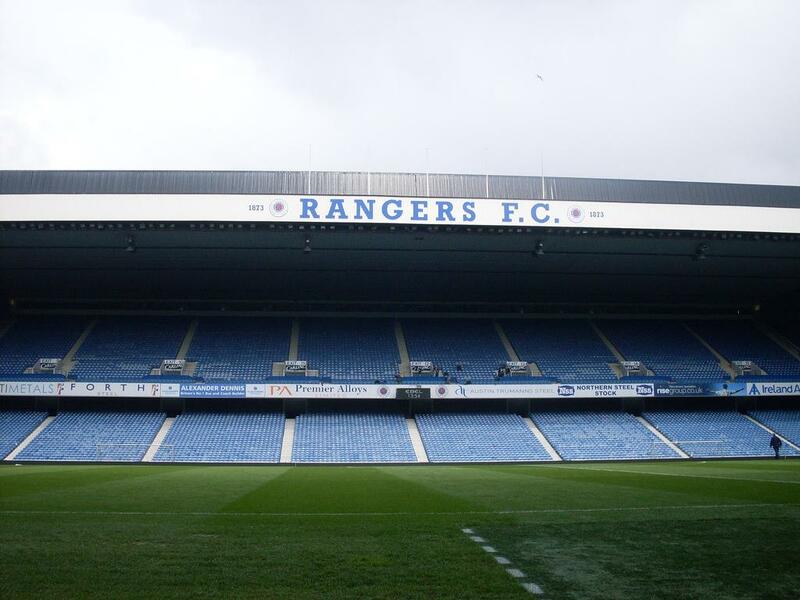 The ground could host a stunning number of fans – 139,940. 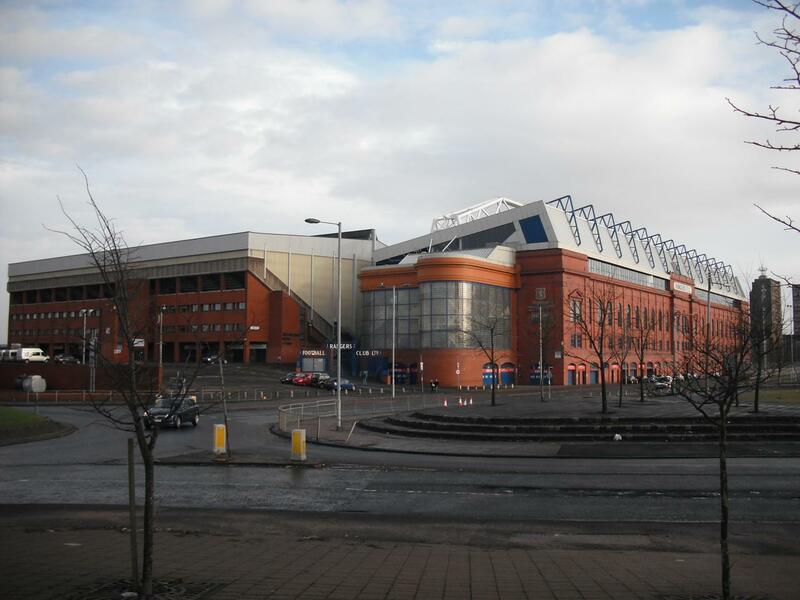 A complete makeover came in 1970’s and 80’s, prompted by the second tragedy in Ibrox’s history. In 1971 major crush at one of the staircases took 66 lives. After this the bowl was basically torn down and replaced one after another by three freestanding grandstands. 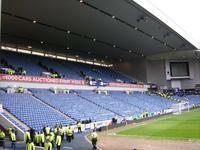 With almost all standing room replaced by seating it could then accommodate only around 44,000 people. 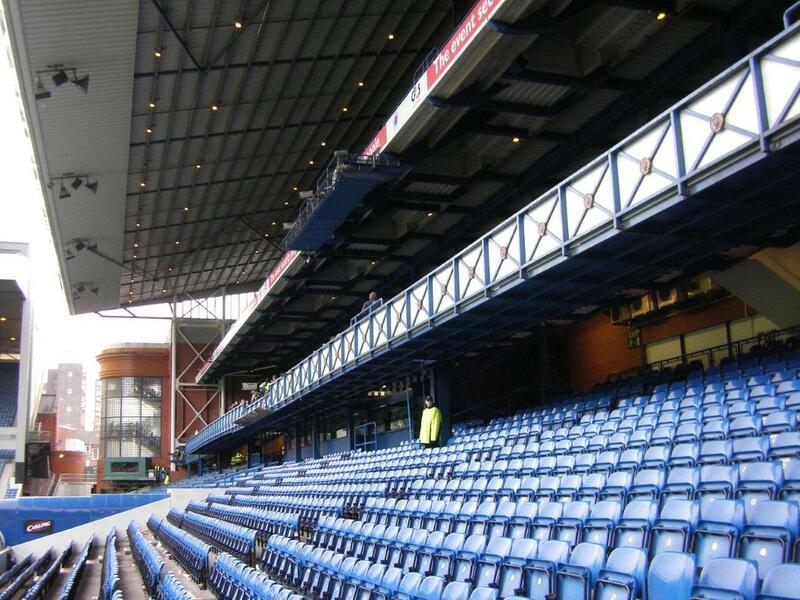 Further modifications came in 1990’s, setting capacity at just above 51,000 of which over 21,000 seats are located at the main grandstand. 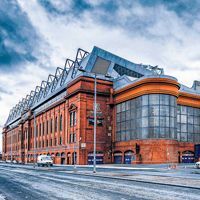 12.12.2017 Glasgow: Scotland to lose its national stadium? 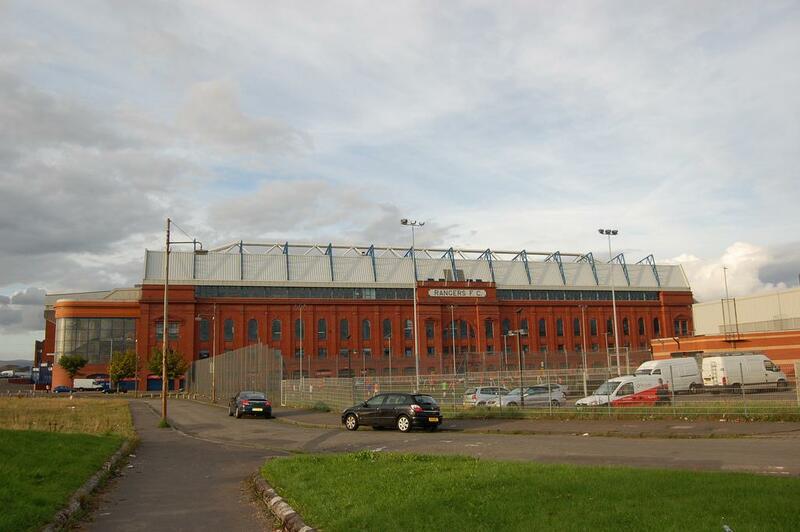 In two years the lease runs out and Scotland's football games might move to another venue. 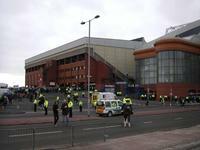 That's what supporters want but is it something the Scottish FA would accept? 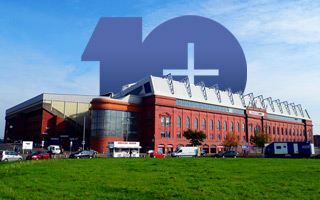 16.07.2017 Glasgow: Nightclub in east stand of Ibrox? 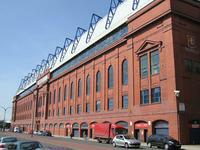 A London nightclub owner wants to turn former offices at Ibrox into a new venue. 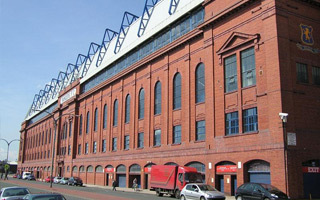 The project will make use of empty office space within the east stand. 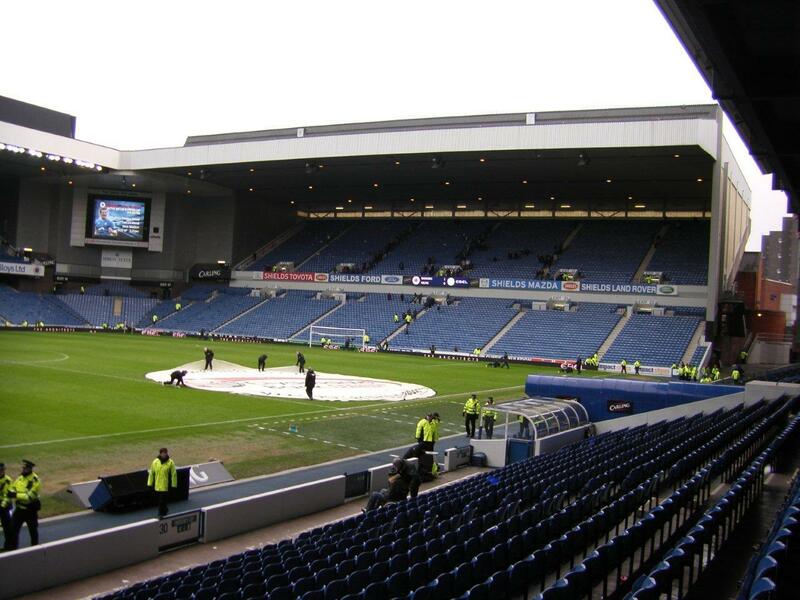 After four years of absence Celtic supporters finally return to Ibrox for a league game on New Year’s Eve. 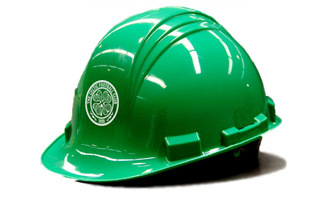 And they might be wearing helmets as the stadium’s roof is in dire condition. 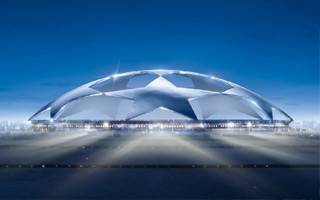 We’ve listed all 227 clubs that draw an average of 10,000 people or more every day. 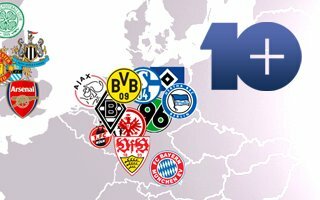 Which teams from your country are on the list? 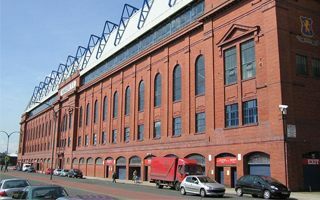 One of Scotland’s biggest club’s is in dire situation, not being able to afford some works required at the stadium and training centre. 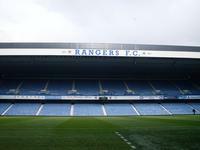 Supporters offered their time and are ready to work for free. Public demonstrations, game boycott and now readiness to battle in court. 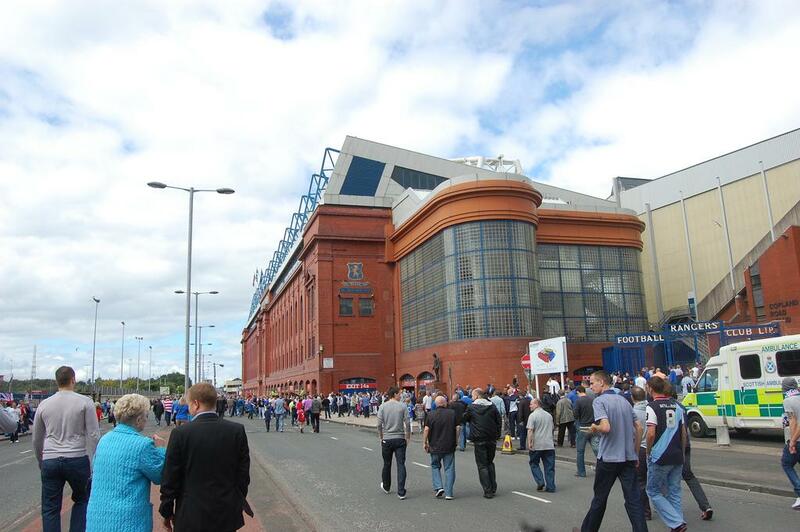 Rangers supporters are ready to do anything to save their club’s biggest asset. 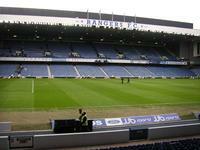 Ibrox is threatened by millionaire Mike Ashley. 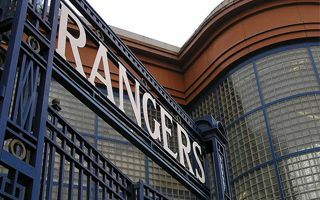 With national Hampden Park closed for redevelopment semifinals and final are to be held at Ibrox and Celtic Park, respectively. 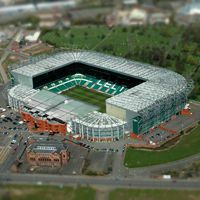 Should Celtic reach the final, it would be the very first time in 101 years that any Scottish club would play the last game at its own ground, BBC reports. 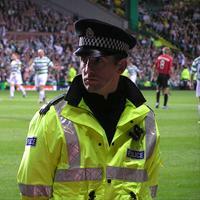 23.03.2013 Glasgow: Police harassing supporters like never before? 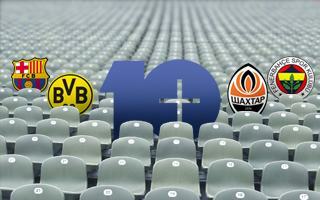 The club is now preparing pictorials, so that fans have an idea of what's on the table. 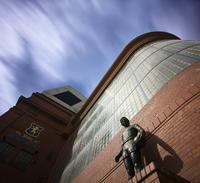 Ibrox is expected to have Sports Direct naming rights before 2013/14 season kicks off, Guardian.co.uk reads. 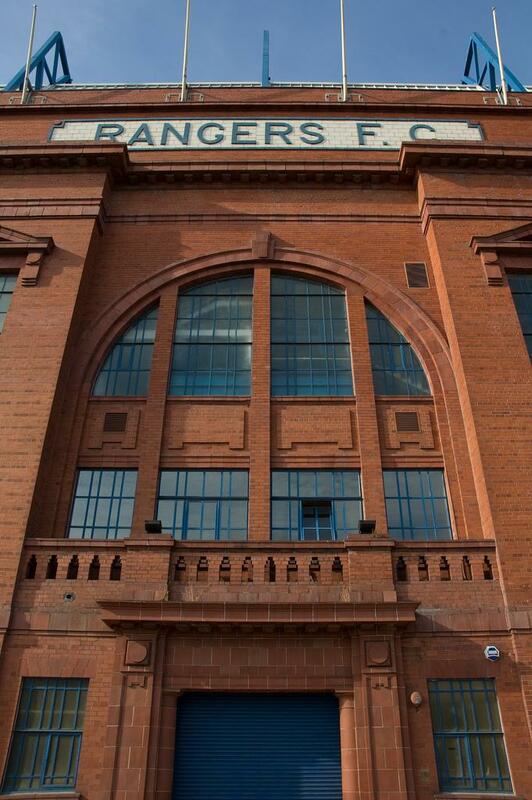 … but only with ‘Ibrox’ still being included in the new name. Over 300 supporters gathered yesterday and gave green light for a potential deal, with Sports direct being considered potential partner, heraldscotland.com reads. 29.11.2012 Glasgow: New ‘Sports Direct Arena’ at Ibrox? 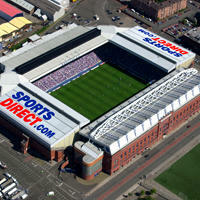 Quite unexpected, news of naming rights negotiations between Rangers and Newcastle United owner Mike Ashley come from Daily Mail. Could the controversial move happen? 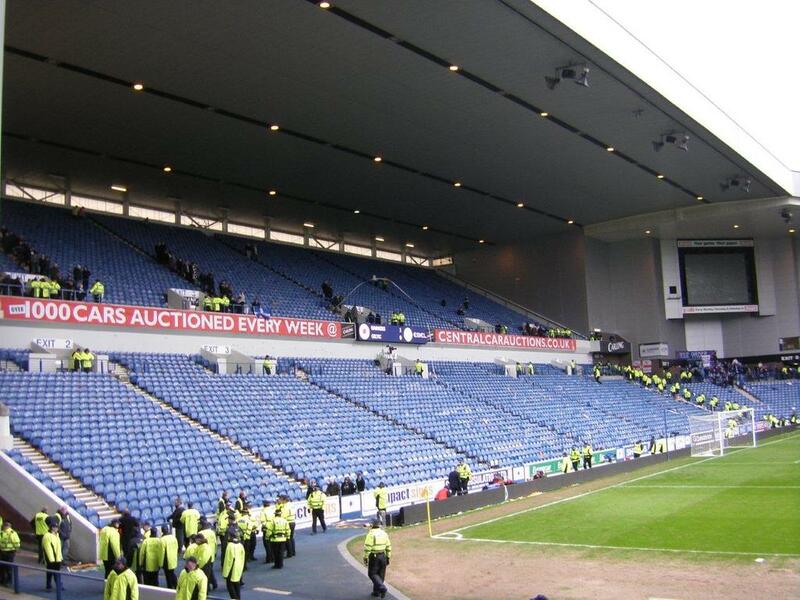 It’s still the Third Division, but what the supporters are showing at Ibrox has absolutely no match. 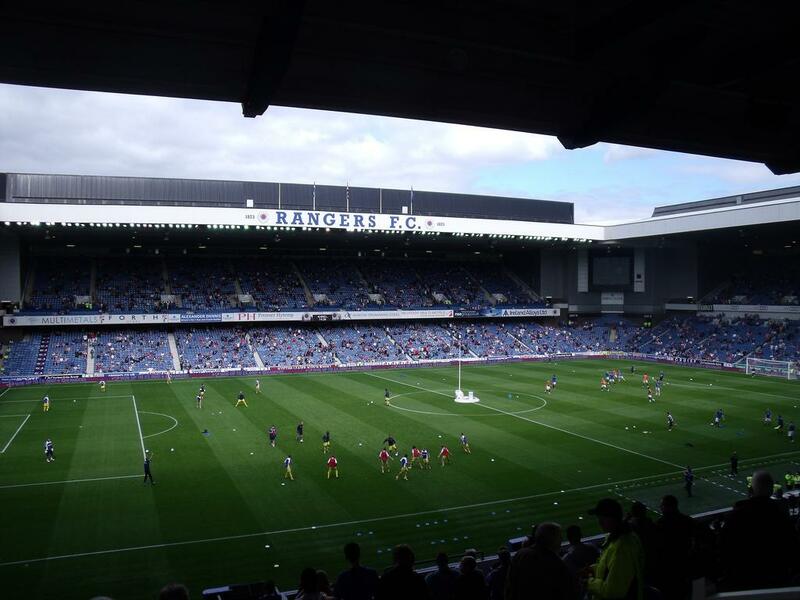 With average attendance at 47,600 people Rangers are among the most attended clubs in Europe. 20.08.2012 Glasgow: Rangers set all-time record for a fourth league match! 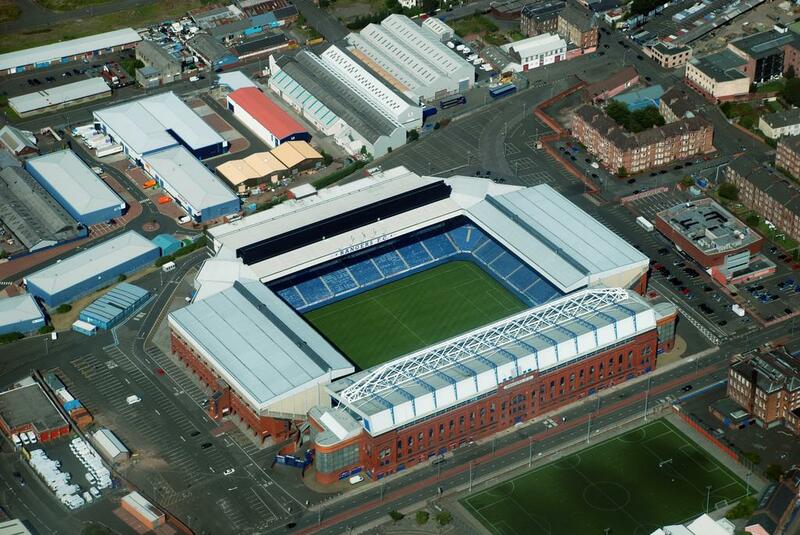 Not only Scotland, but the whole world hasn’t seen anything like this. 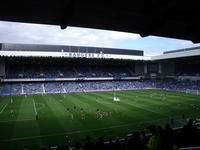 Lowest division game brought almost 50,000 people inside Ibrox to set a record seeming unbeatable for decades to come.